Molex Series 1545 connector for use in promoting compatibility and interchangeability among personal VHF/UHF radio equipment at disaster sites. Polarity should always be verified prior to connecting radios and power supplies. 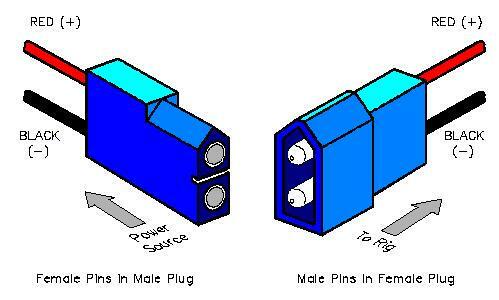 Note the use of Molex connectors as a standard is being replaced by the use of Anderson PowerPoles.